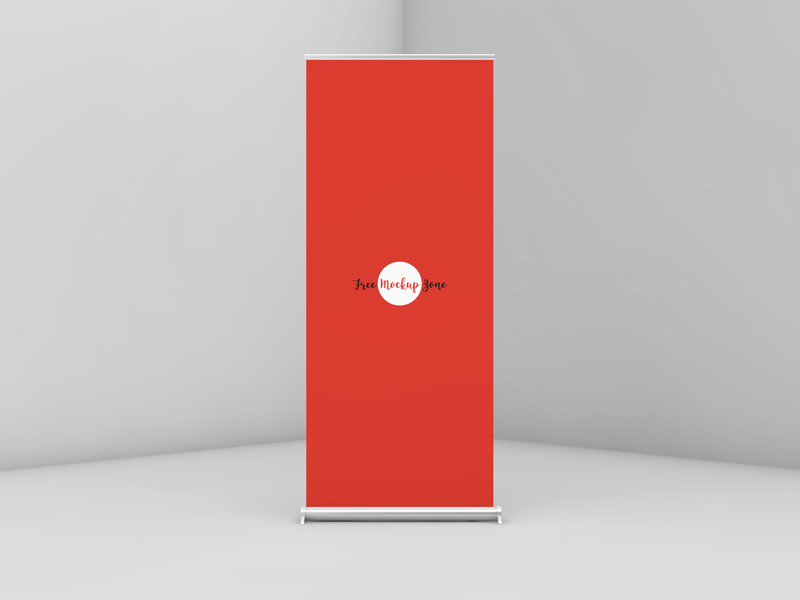 Today we are going to provide you very elegant and modern Free Roll up Mockup PSD For Branding 2018. Create a realistic presentation of your designs and campaigns with this free mockup. PSD file include smart-object layer help you to get the desire result. Feel free to download and enjoy.